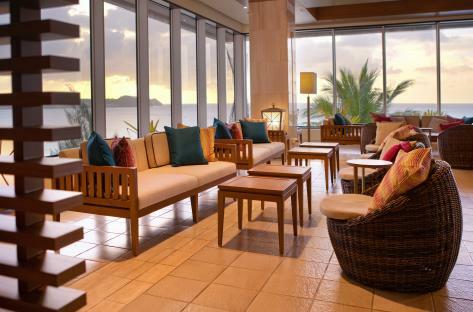 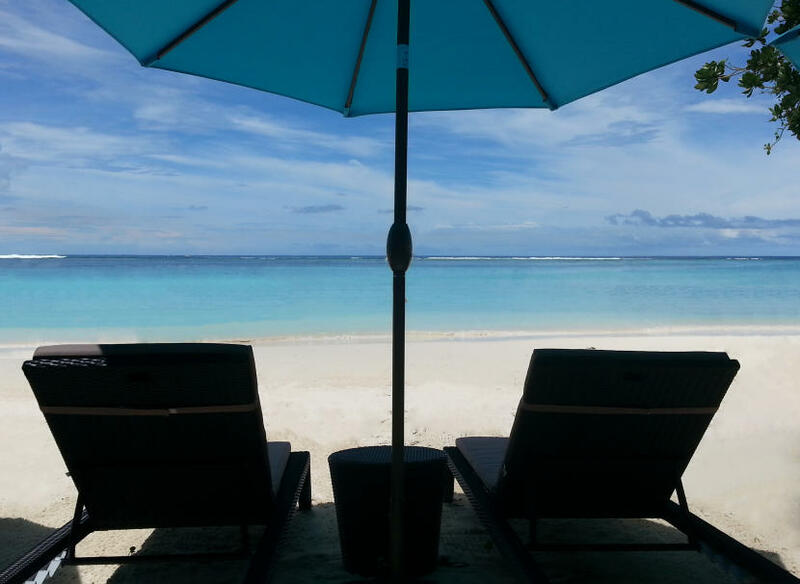 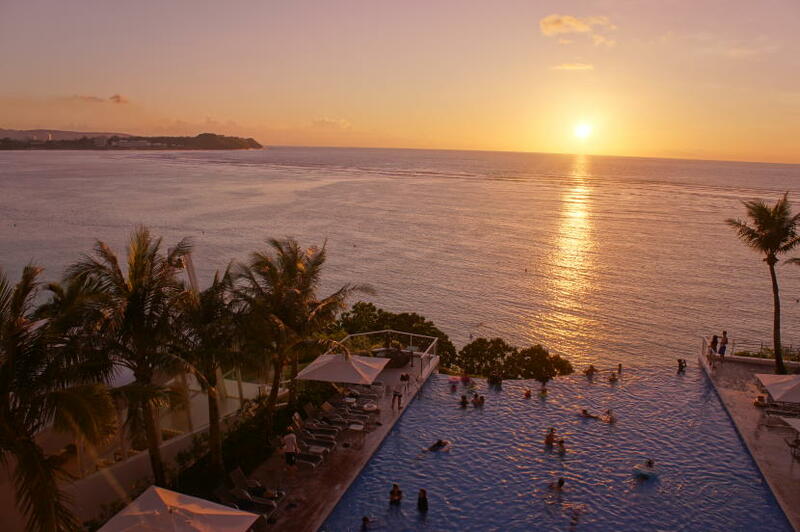 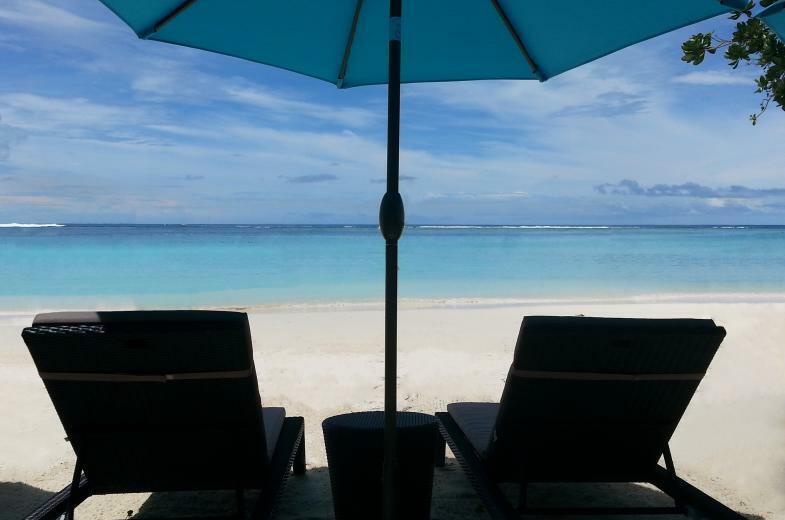 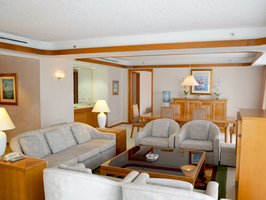 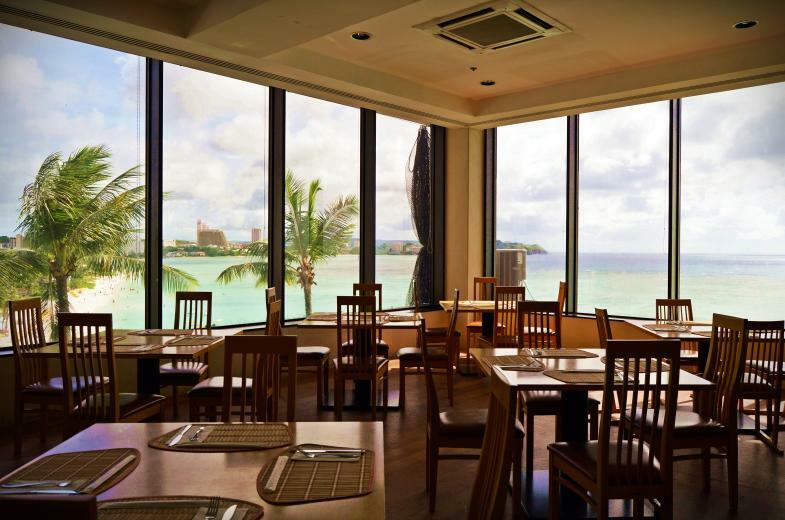 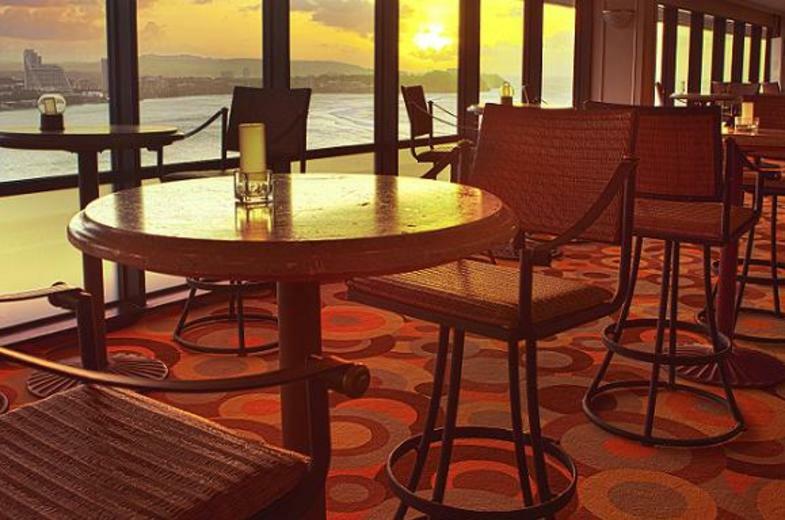 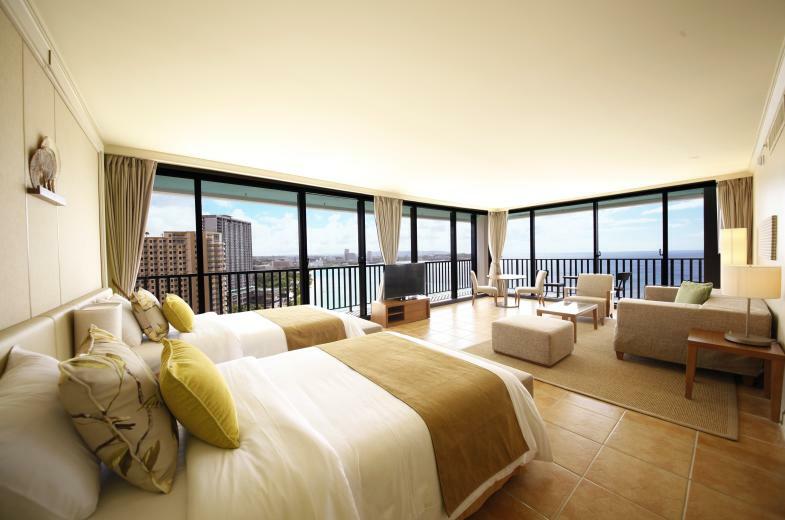 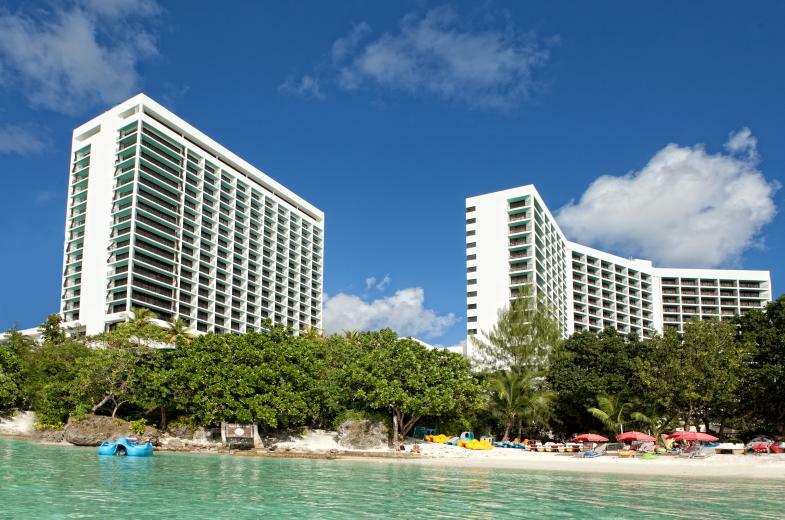 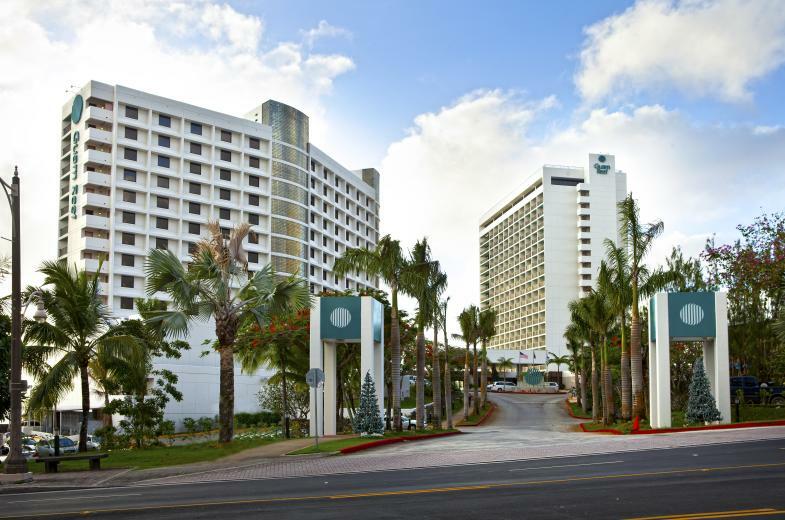 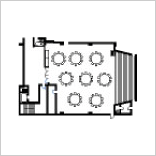 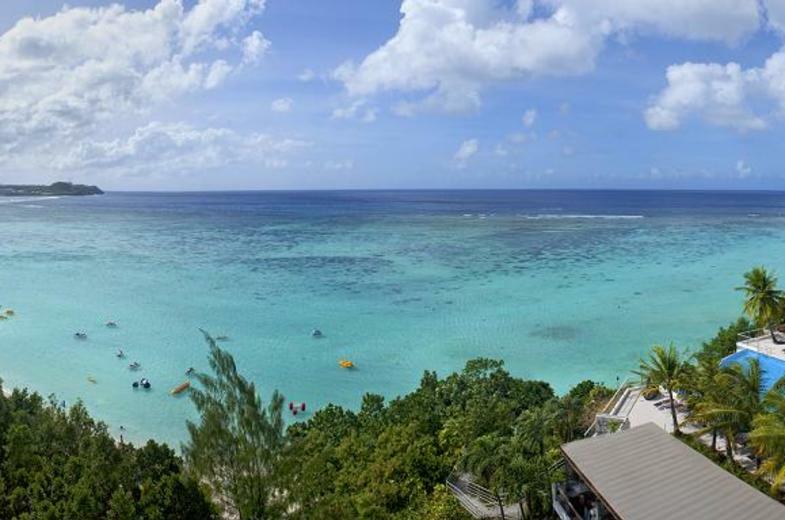 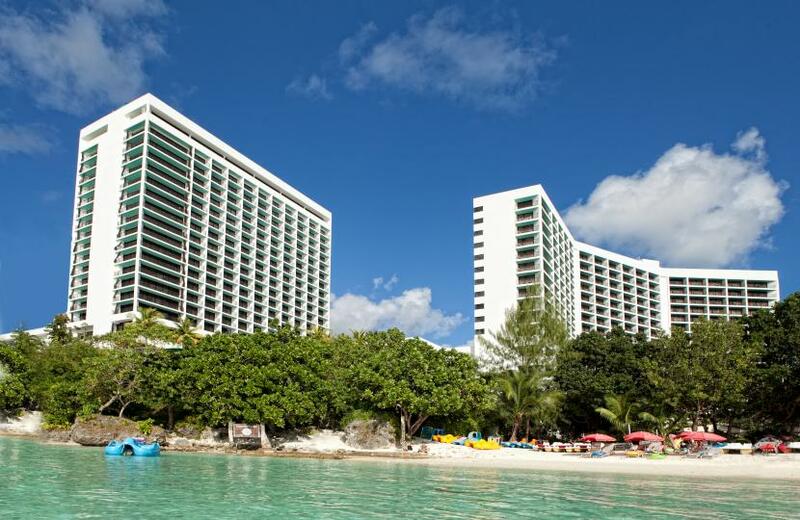 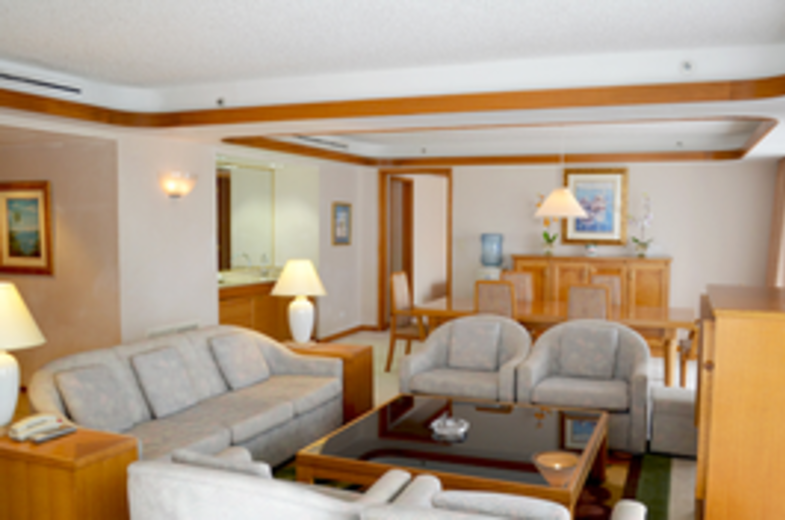 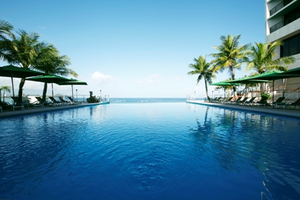 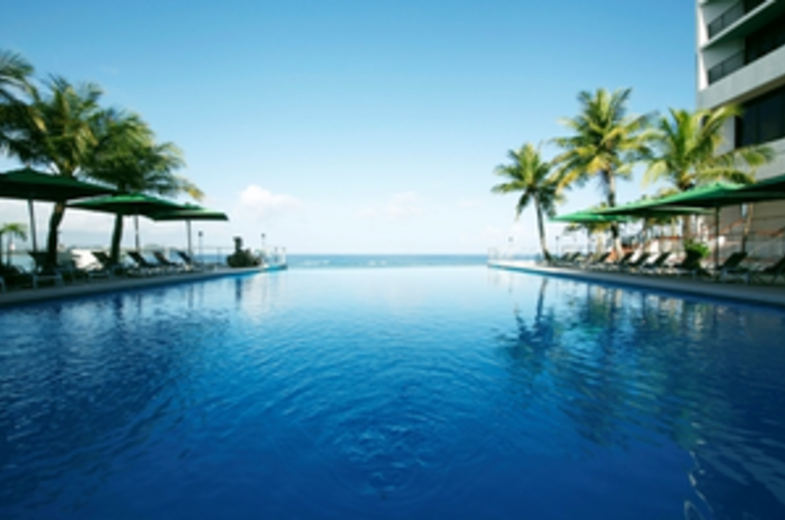 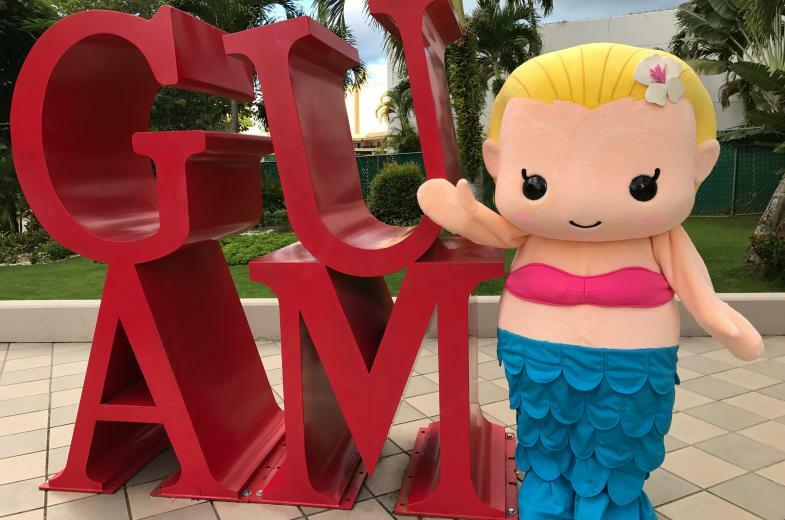 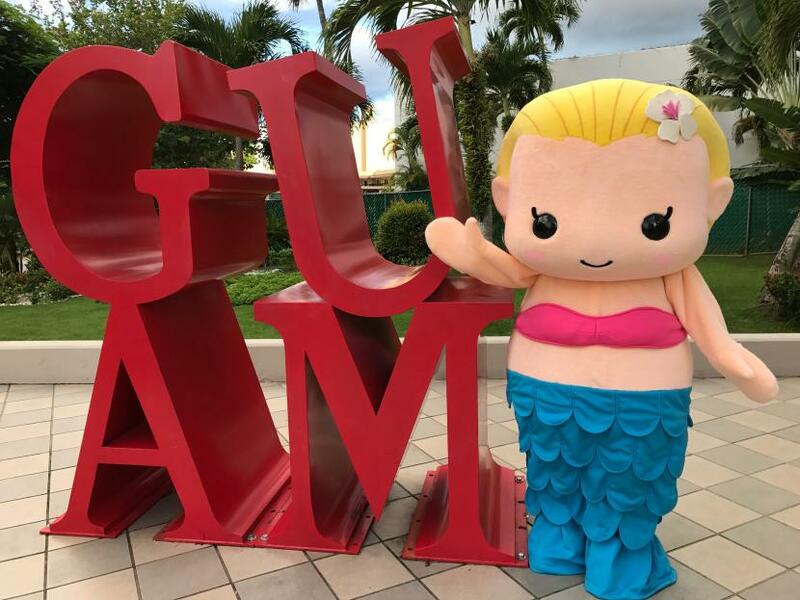 Description Guam leaf and olive spa hotel Twin Towers, which boasts a low application of location excellent at stand facing the Centre Hotel Road Tumon Bay in Guam. 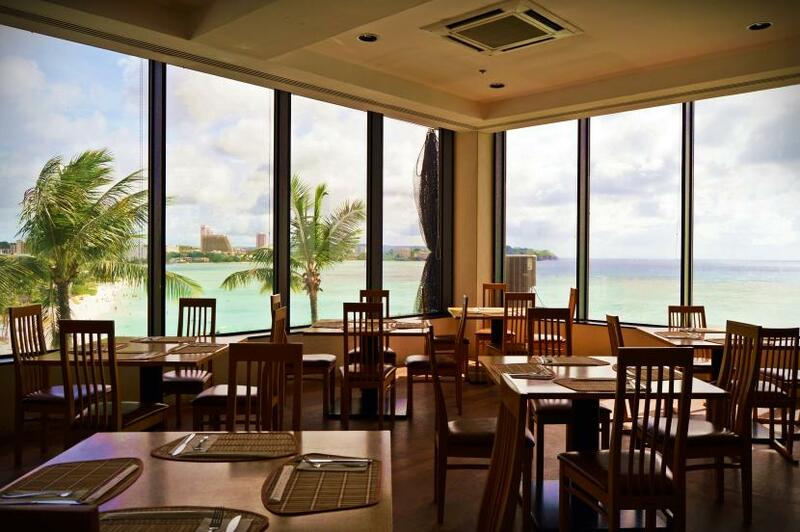 The guest service 24 hours by Japanese staff, and for your continued stay Nakano contact us. 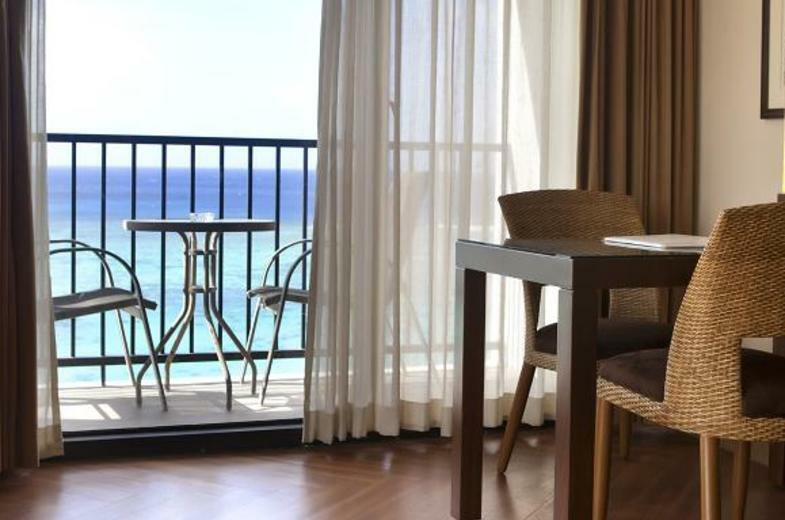 Installing a water dispenser very popular to our customers in the Beach Tower Suite and Infinity Tower all rooms, you can enjoy a resort experience of the best co-Dolly-line room, 24-hour shop, etc., and hotel security.